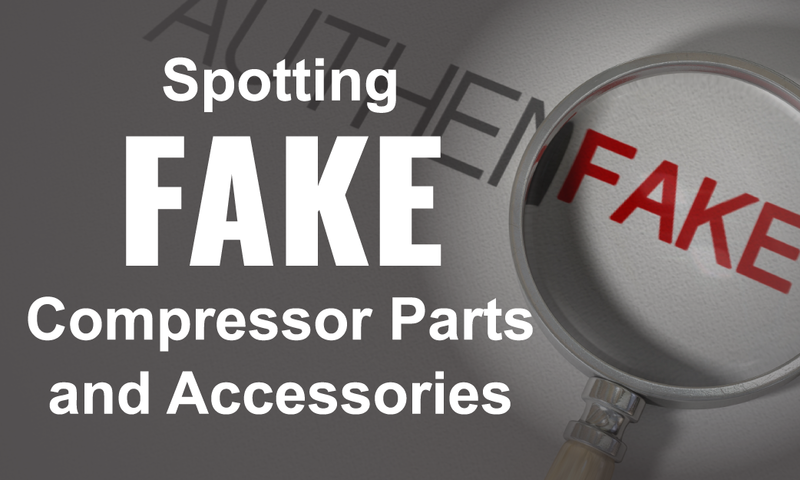 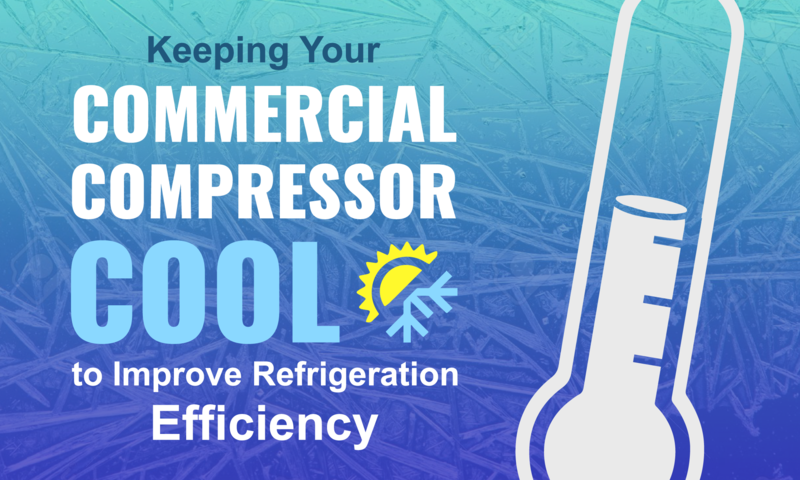 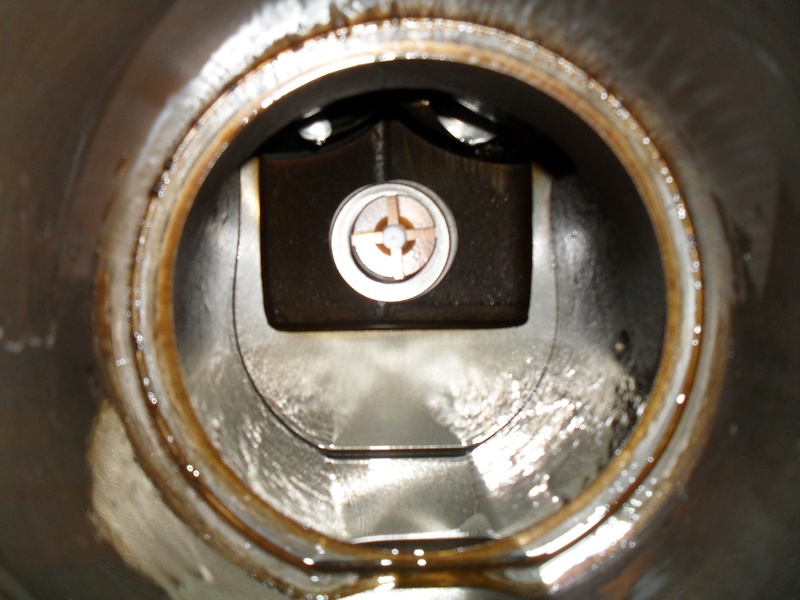 When it comes to commercial compressors, an undercharge or overcharge of refrigerant may have many undesirable consequences. 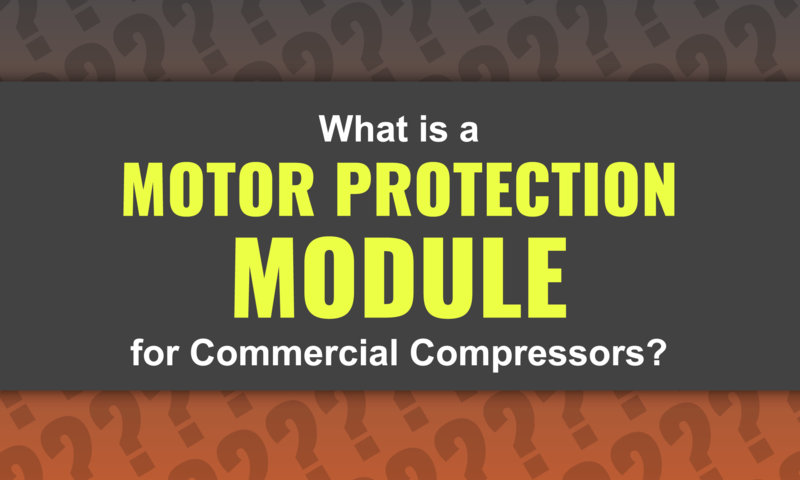 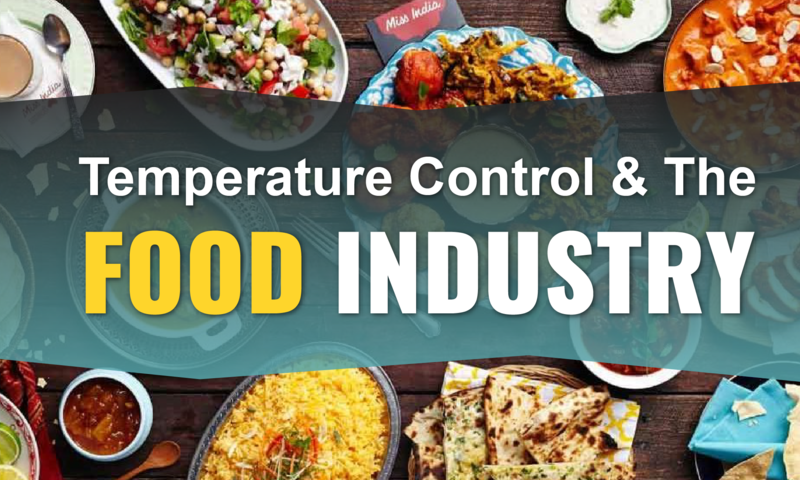 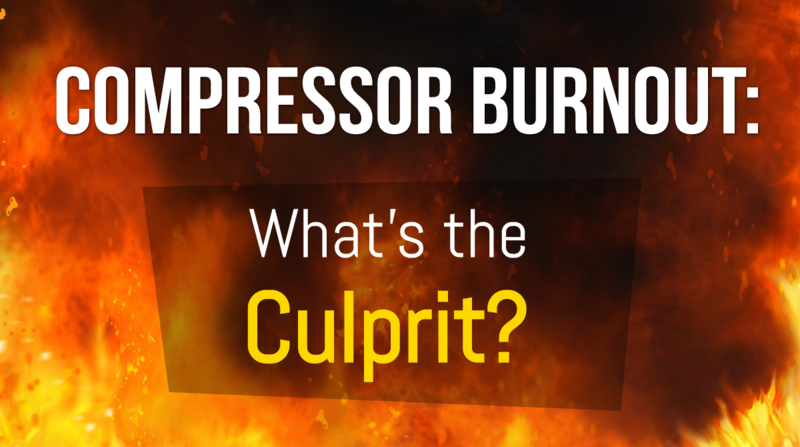 That’s because both conditions prevent the compressor from operating at peak performance, eventually leaving you with a malfunctioning system that can negatively affect your business. 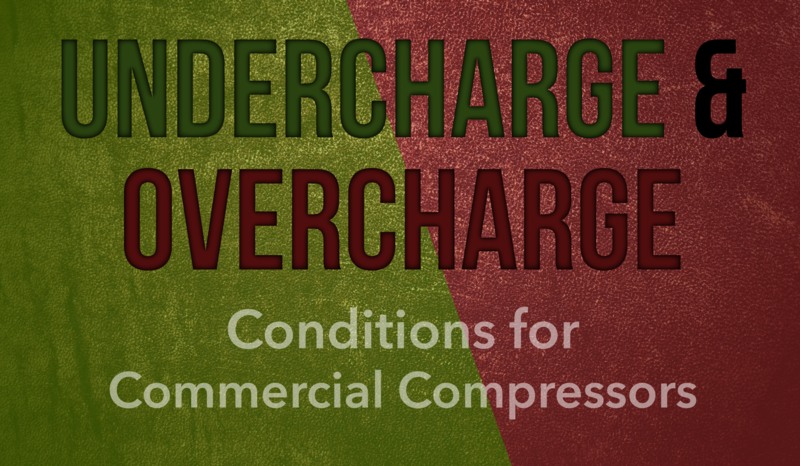 Troubleshooting undercharge and overcharge conditions for commercial compressors requires a thorough knowledge of HVAC/R systems and their functions. 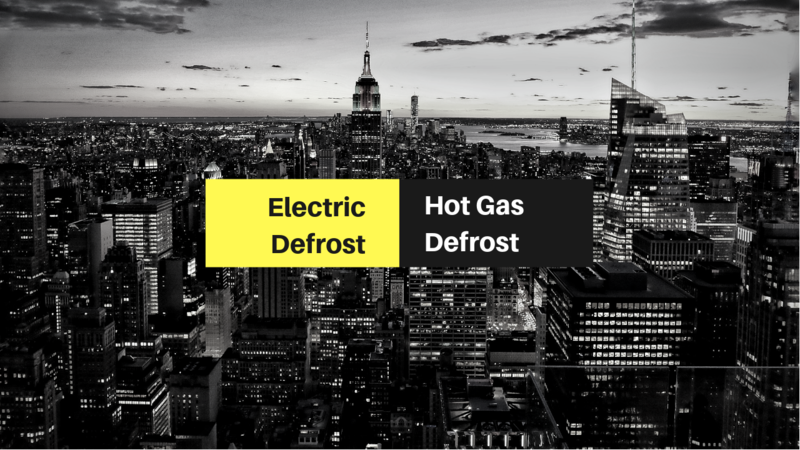 However, the ability to correctly identify the symptoms of an undercharged or overcharged system is key to determining and fixing the exact cause of system malfunction before it escalates into a more serious problem. 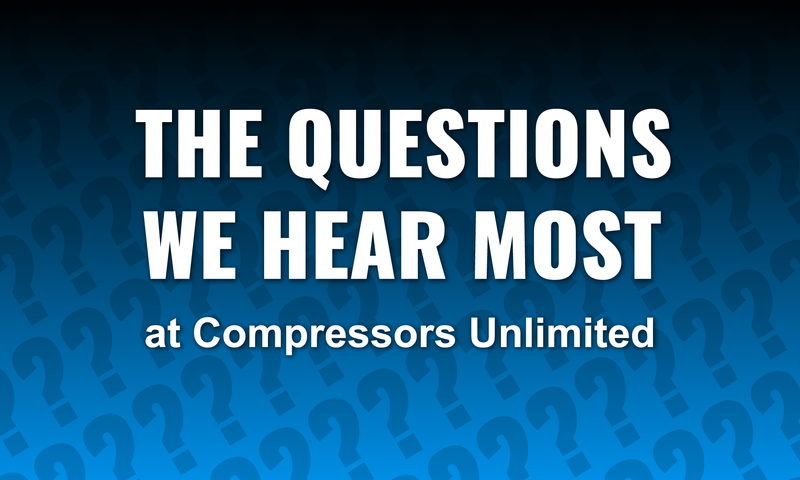 The Carrier 06ET275360 compressor is one of our top selling compressors in the refrigeration and air conditioner market space, and it's for a good reason. 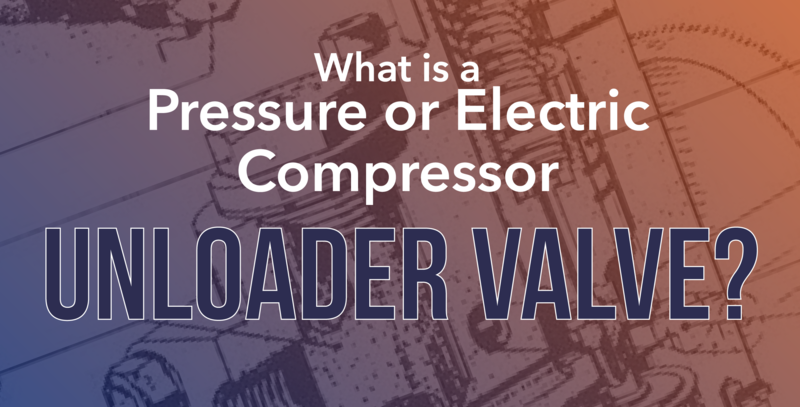 Not only is this compressor capable and functional, but it also comes with the full backing of the Carrier brand name. 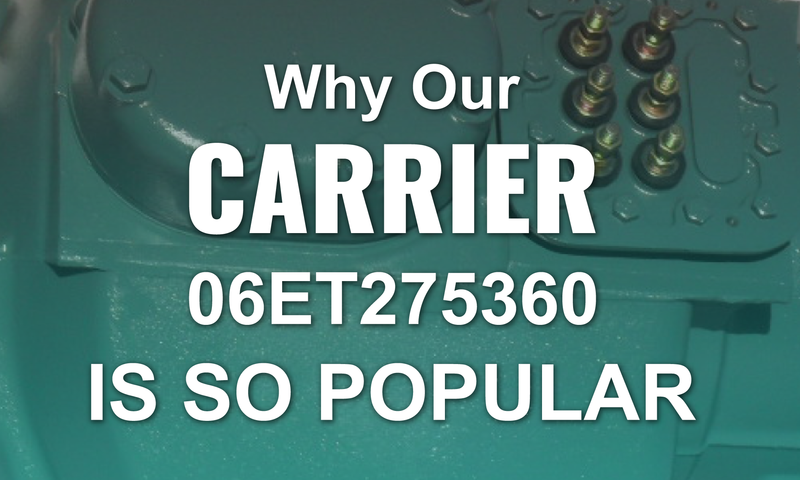 Let's take a look at what makes our Carrier 06ET275360 compressors such a remarkable buy for commercial installations.